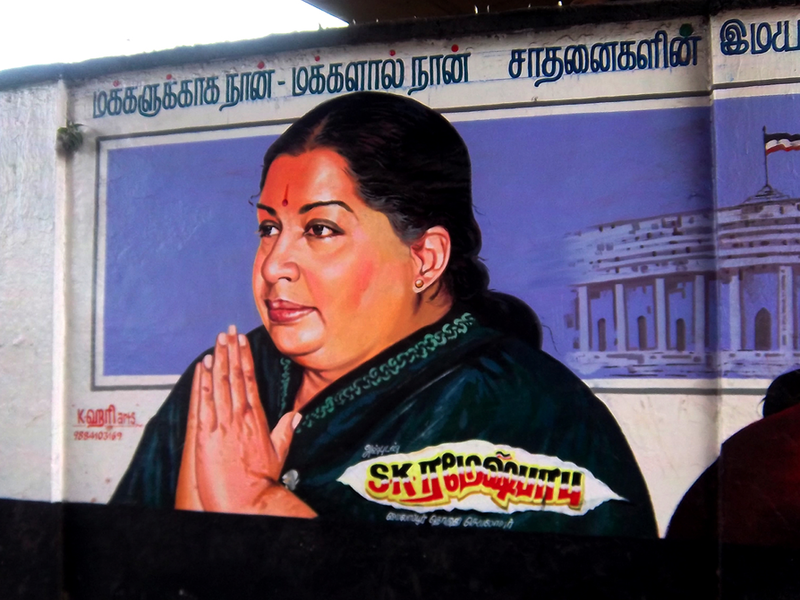 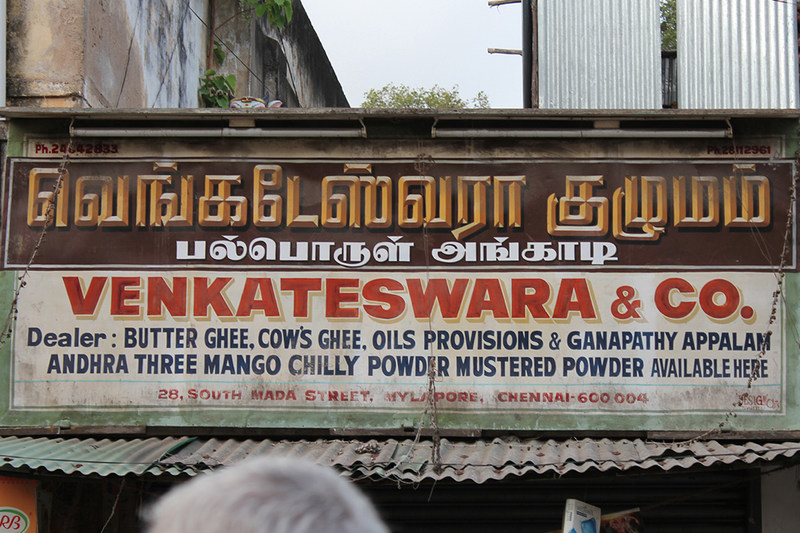 Thanks to the fantastic studio I am working - Dalton Maag - in February 2014 I got the opportunity to join Type Camp on their workshop-trip in Chennai, India. 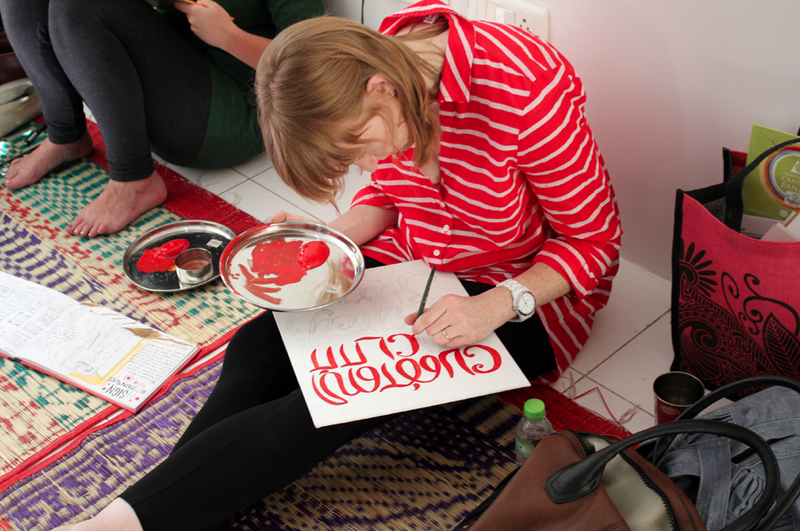 Type Camp Chennai 2014 was an educational workshop led by Type Camp instructors Shelley Gruendler and Rathna Ramanathan, and held in the city formerly known as Madras, a city in South East India that contains roughly nine million people and which has a tropical climate and a very fast pace of life. 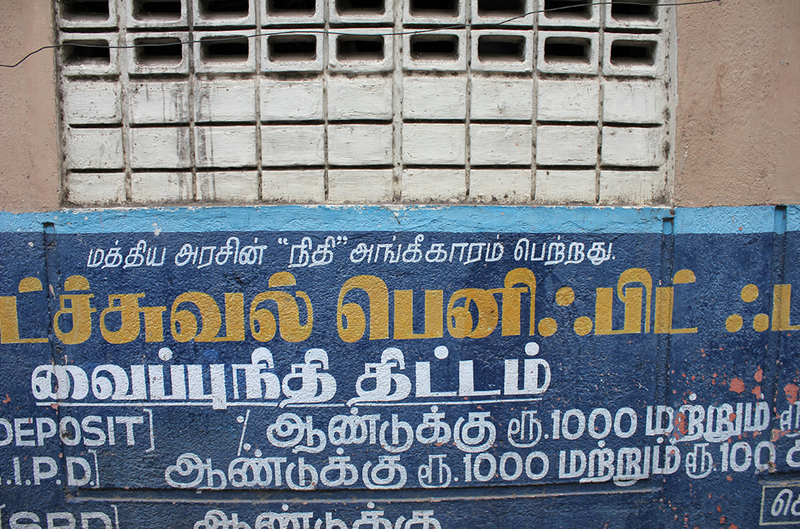 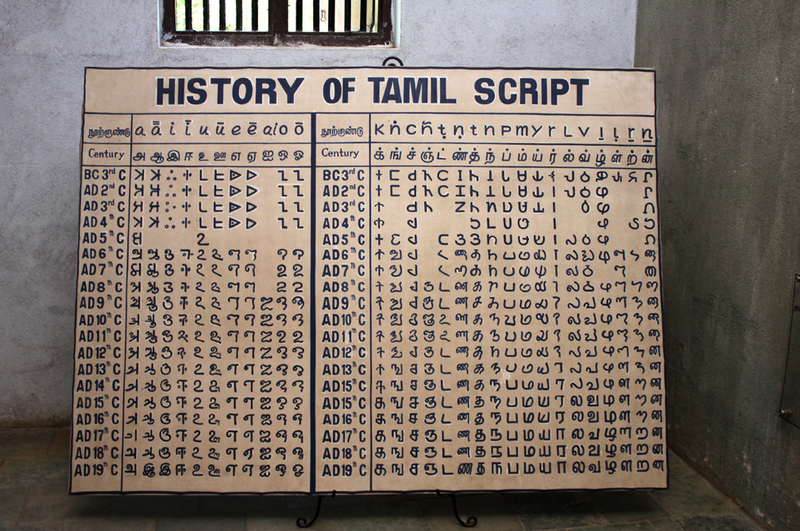 Type camp was an amazing opportunity to expand my expertise in South Indic scripts (mainly Tamil) by learning about local lettering from sign painters and by seeing and feeling the historical and cultural context. 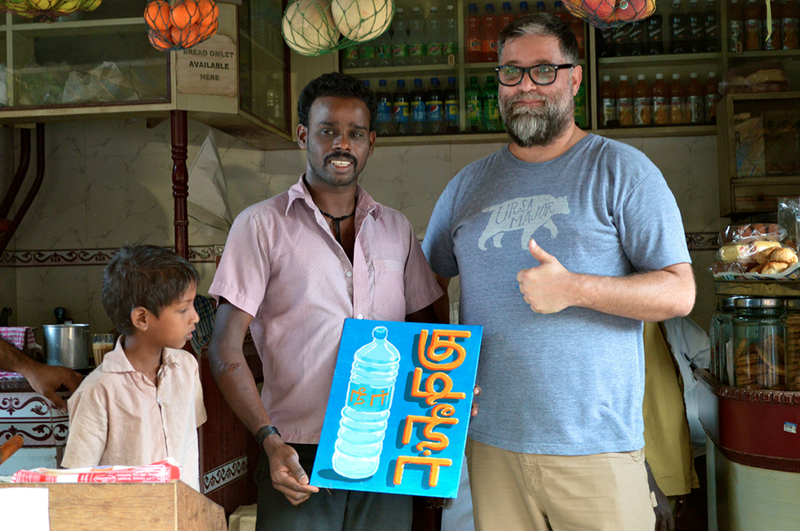 It was a wonderful journey and I don’t think I can thank Dalton Maag enough for this opportunity. 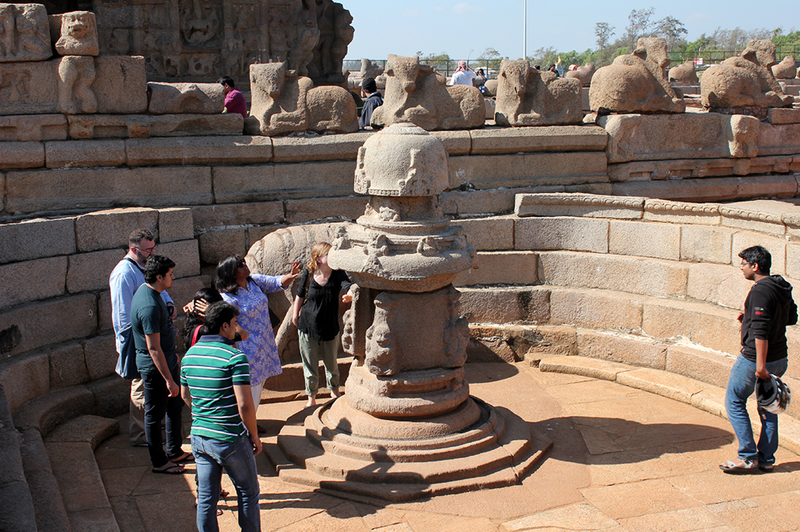 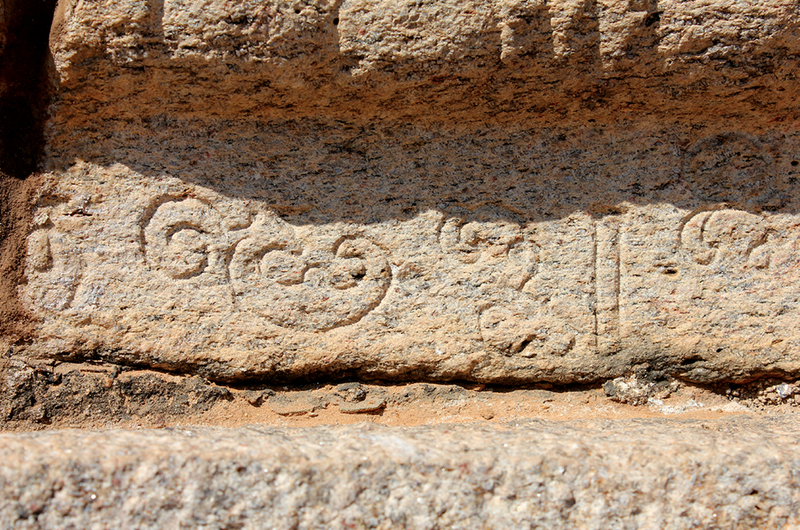 During the workshop we got exposed to UNESCO protected temples such as Mamallapuram and Pancha Rathas, Grantha stone carvings and Tamil (political) street lettering. 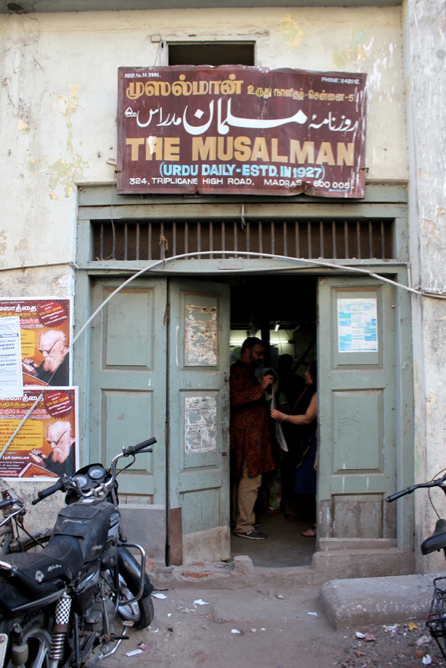 Besides all this we visited the Muselman, an Urdu newspaper printing house which was founded in 1927 by Syed Azmathullah. 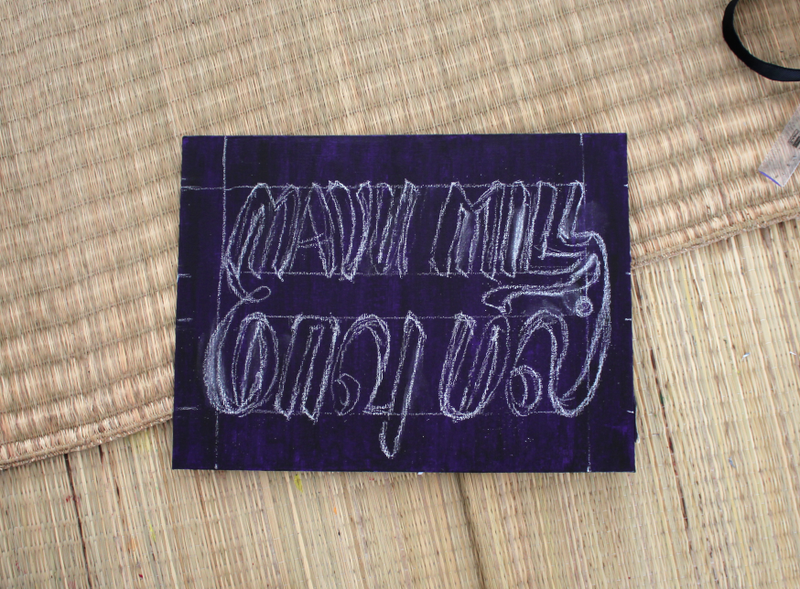 This evening newspaper is the only handwritten Urdu newspaper in the world, and is everyday handwritten by calligraphers (all woman) in Nasta’liq style calligraphy. 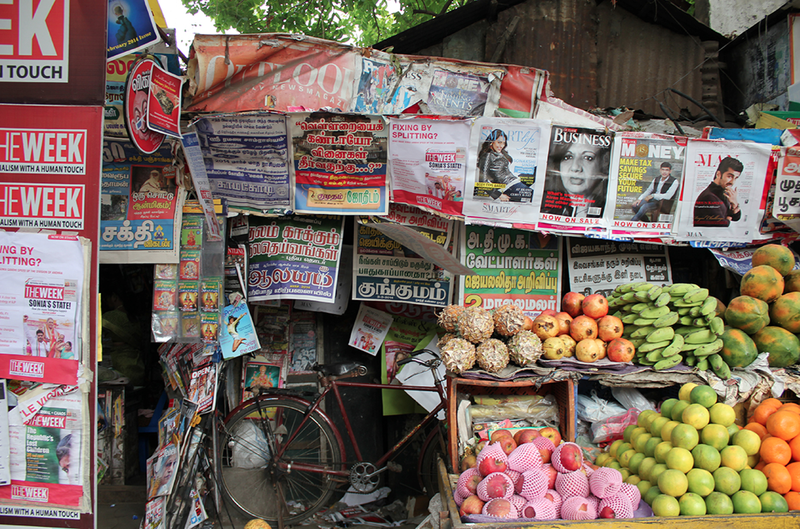 The newspaper used to receive copy by letters however nowadays they also work with fax and email. 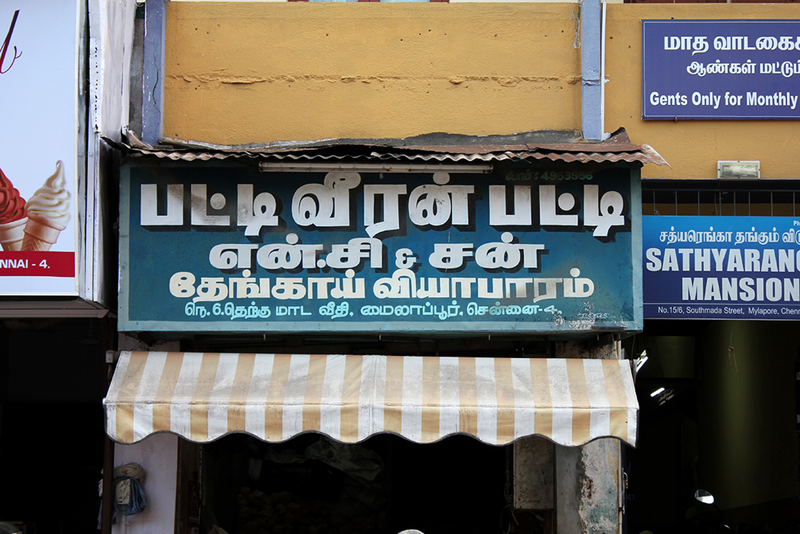 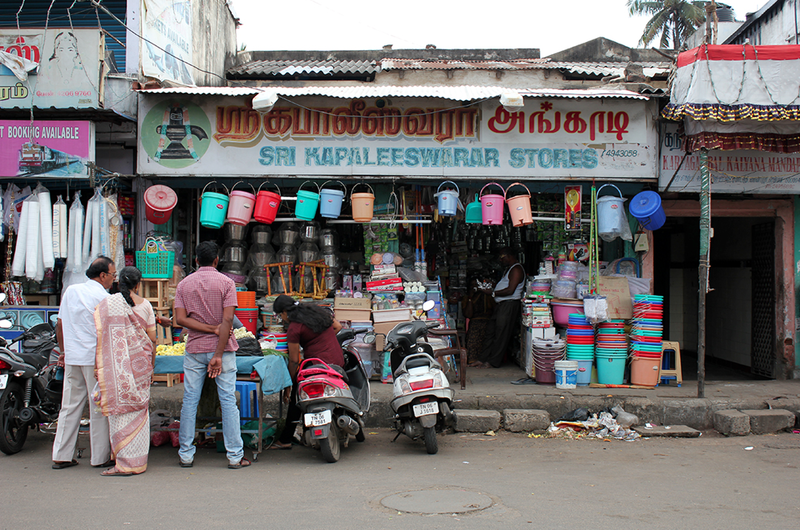 Part of the workshop was to design a bilingual sign (in English/Tamil) for a shop in Chennai - as usually the small shop owners cannot afford a sign. 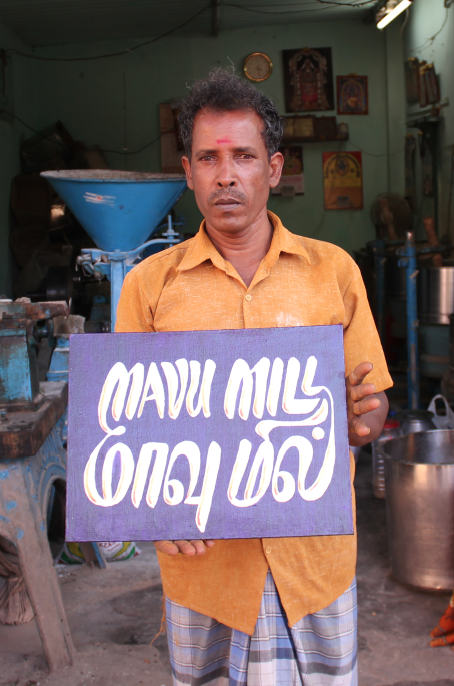 The lettering I did was for a flower mill (mavu mill). 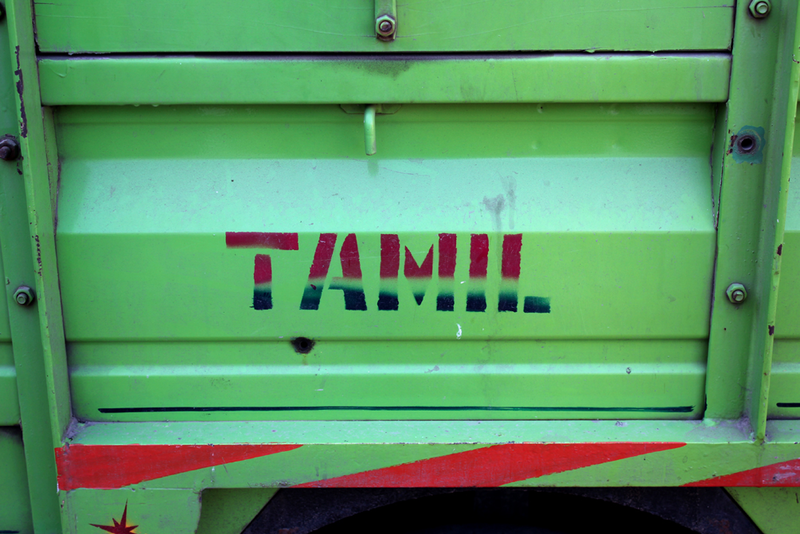 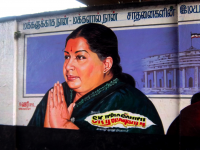 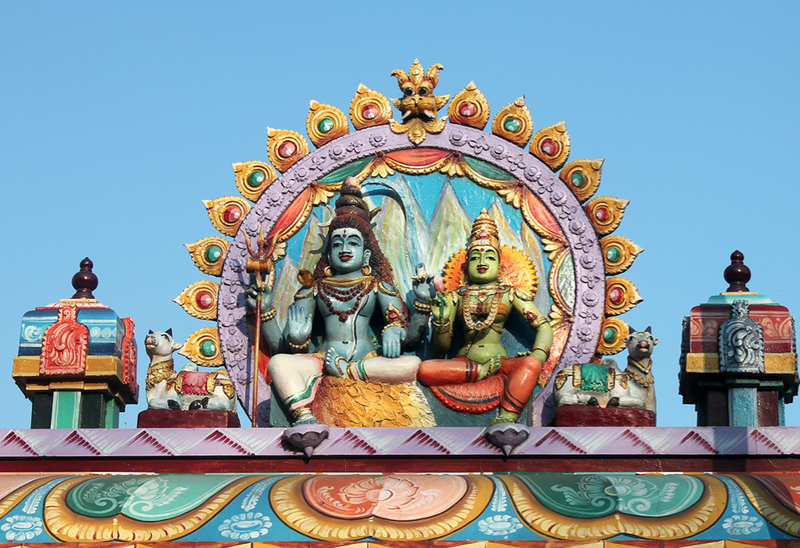 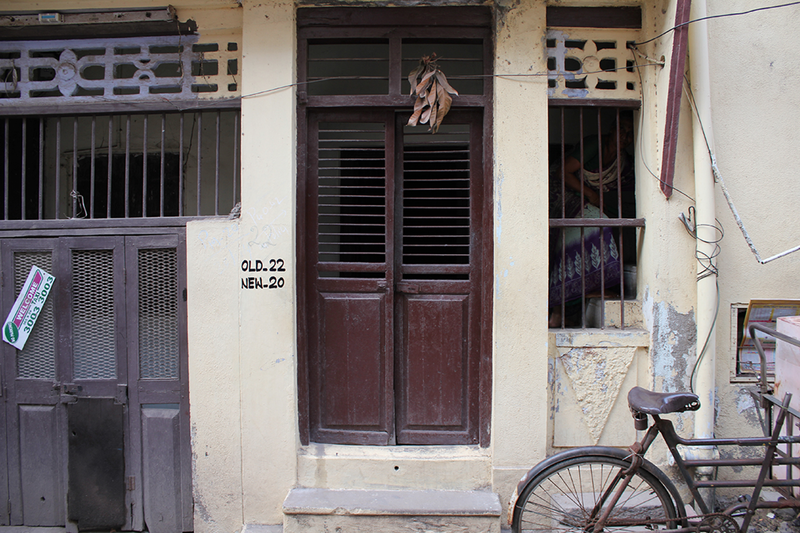 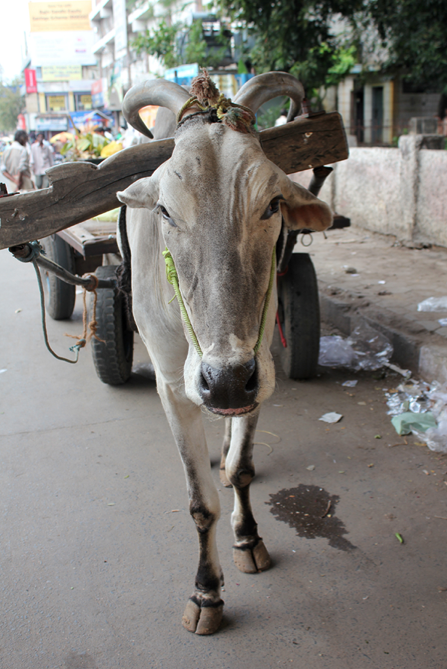 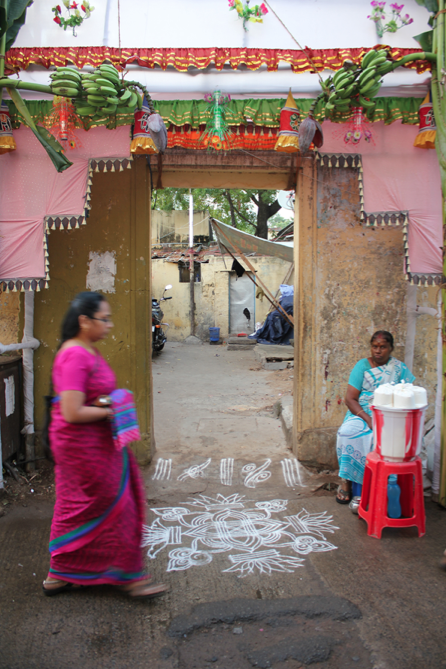 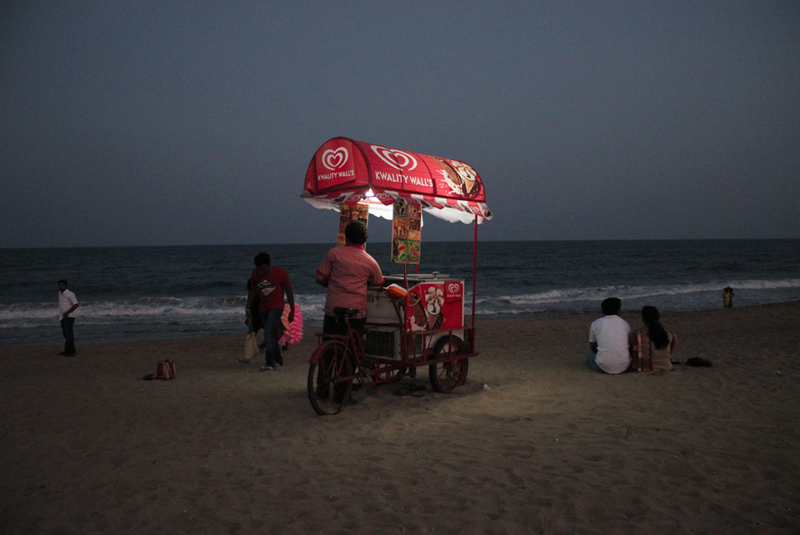 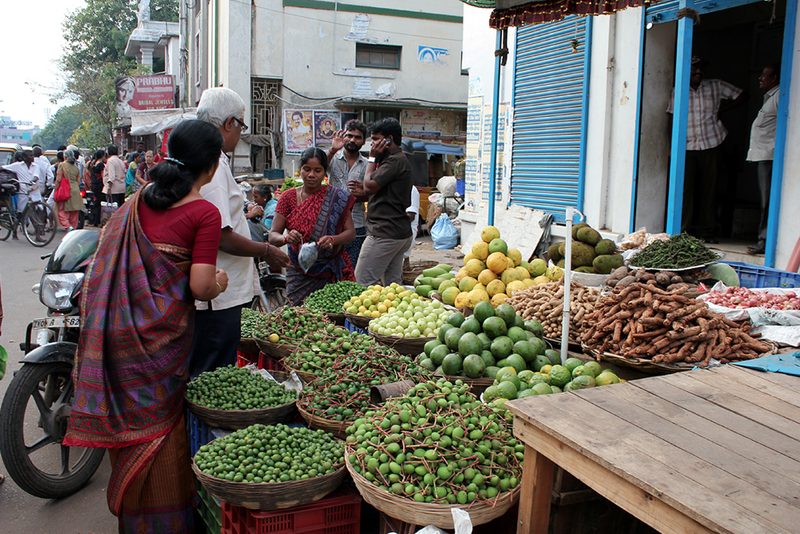 You can read my full reflections on my time in India here on Dalton Maag's blog. 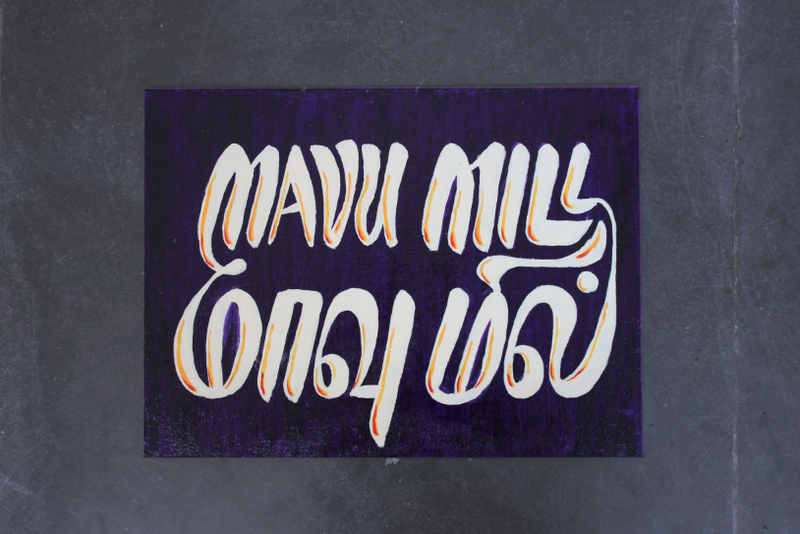 More information about Type Camp on their website.